Okay. Now tell me you don’t dry your ski boots. If you don’t, you should. It’s the first thing I do when I get home from skiing. I walk in the door, open up my boot bag, take out my boots, and stick in the dryers. With good reason. Not only is it unpleasant to stick your feet into a boot that’s not sufficiently dry, but moisture can cause the liner to degrade and lead to the growth of mold and mildew. The result: smelly liners and yes, smelly boots. You can dry your boots by simply removing the liners. But taking them out, and putting them back in, can be a royal PITA. Plus they can take forever to dry. Instead, for many years I’ve relied on the kind of dryers that many of you are familiar with: a small portable unit featuring two flexible tubes that feed into a motor at the top. You stick the tubes in your boots, turn it on, wait a while, and you’re done. It’s not a bad system, but it does have its drawbacks. You can only do one pair of boots at a time. And the dryer isn’t very sturdy. It’s made of plastic parts that can break pretty easily. So when GearDryer asked me to try out their boot drying system, I was pretty excited. Because this, my friends, amps up the boot and glove drying experience to a whole new level. 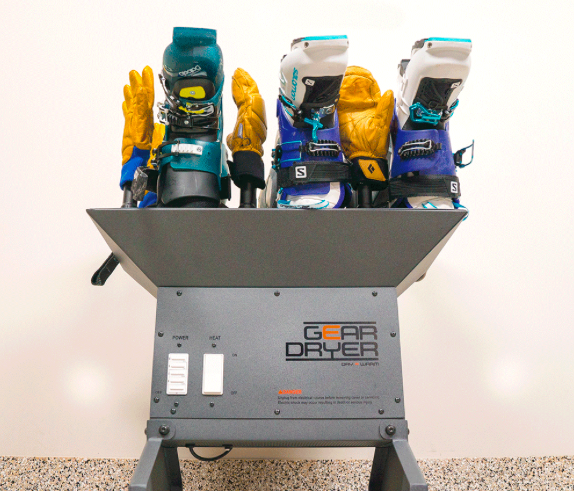 GearDryer is a fairly new company founded by two guys from Utah: a former Backcountry employee, Pace Measom, and his buddy, Mike Duncan. Pace and Mike were tired of expensive, crappy single boot dryers and found there were no decent dryers around that worked sufficiently well. They began tinkering and came up with the GearDryer. The result is a real game changer. 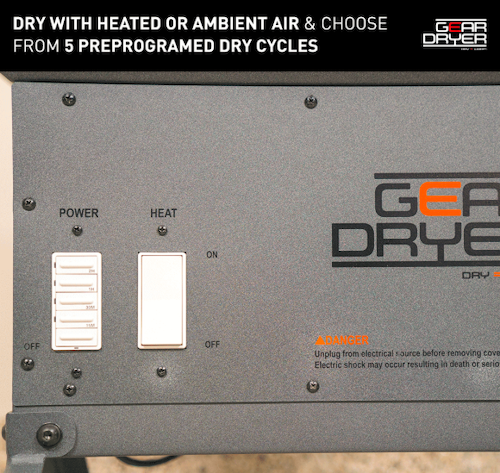 GearDryers come in both wall mounted and tabletop models. They sent me the Freestanding 12 tabletop model to evaluate. This features 12 individual drying ports that can accommodate 6 pairs of boots, gloves, or other gear items. You can use all 12 ports, or you can customize the layout for any drying application. Even though it’s still early season, I’ve used the GearDryer nine times so far, and I can tell you, this is one slick piece of equipment. What do I love about the Gear Dryer? • It’s built like a tank. This isn’t a shoddy plastic piece of equipment that’s going to fall apart after a season or two. It’s made of heavy duty steel with a durable powder coat finish. This is going to last. • It has five different pre-programmed settings that allow you to select a 15-minute, 30-minute, 1-hour, or 2-hour dry cycle. You can even hold the 2-hour button for 3 seconds to initiate a 24-hour dry cycle. What’s more, the GearDryer’s dual fans generate more than 200 CFM of airflow that’s channeled directly into wet gear. So there’s a lot of power for fast drying times. But even though it’s powerful, it’s not particularly loud. I think my small portable dryer was a lot louder. • There’s both a heat setting and an ambient air setting. 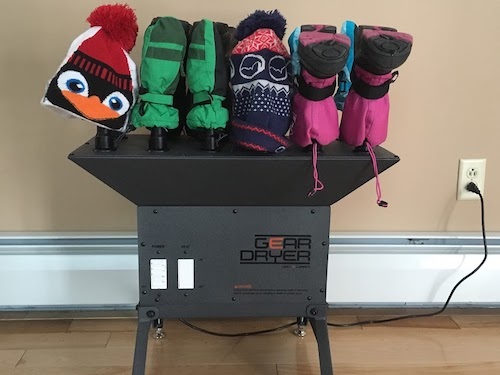 I’ve always preferred ambient air for drying my boots, though the GearDryer’s self-regulating heater delivers an approximate 35ºF air temperature increase above ambient air temperature, which is safe for use on most thermo-molded boot liners. When I had a house full of kids were running around in the snow over Thanksgiving, the heat setting was a godsend for snow boots, hats, and mittens. • It doesn’t take up a lot of room. I have to admit, I was a little leery about how much space the GearDryer would require, especially when I learned how much stuff it could handle. But it only measures 25”W x 15”D x 31”H. It’s big enough to get the job done, but not so big that it takes over a room. I have mine set up just inside my front door, and it’s not a problem. • I can dry lots of stuff at once. No more taking turns with the boot dryer. And you use this to dry all sorts of items at the same time. Say you have gloves, goggles, and boots that all need to be dried. The GearDryer can handle it all. Was there anything you didn’t love? To be honest, I didn’t love the price. At $599, it is a bit spendy, though certainly not as high as comparable commercial dryers. As they say, though, you get what you pay for. This is a gear dryer that’s going to be around for a long, long time. 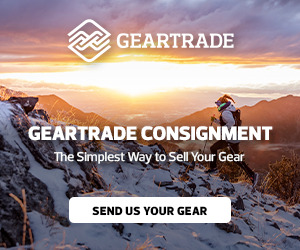 What’s more, it’s something you can use year ’round for all sorts of gear. Got wet hiking boots? Put ’em on the GearDryer. Wet climbing gear? The GearDryer can handle it. So it’s not just for ski season; it’s for whenever-you-need-it-for season. Which is a definite plus. 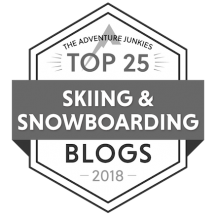 I know I posted my annual Ski Diva Holiday Gift Guide a couple weeks back, and if I had tried this earlier, it’d definitely have a place of honor. Trust me, if you have a ski house where you have lots of guests or a ski rental where people have lots of wet stuff, it’s a no-brainer. This is something you’re going to want Santa to bring down your chimney, so put it on your list. Bottom line: Two ski poles up. 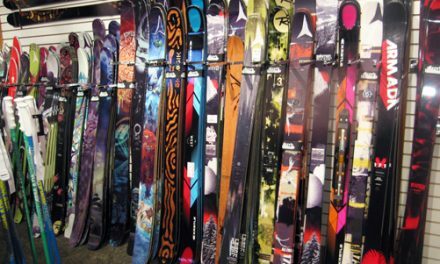 PreviousHave you ever thought about tuning your own skis? 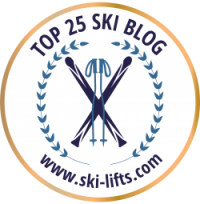 NextNot enough women ski. Here’s what you can do about it.